Wind farm operators make every effort to maximize turbine production, but they often face maintenance issues that disrupt operations. Battery-based emergency pitch control systems can be a leading contributor to turbine downtime and maintenance cost. 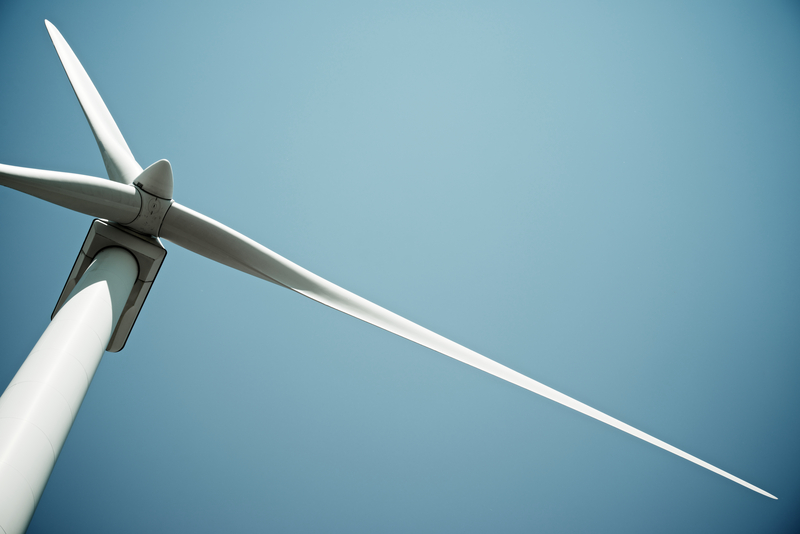 A turbine’s pitch control system shifts the angle of the blades to protect the turbine from damage during a grid power loss event, or excessive wind speeds. 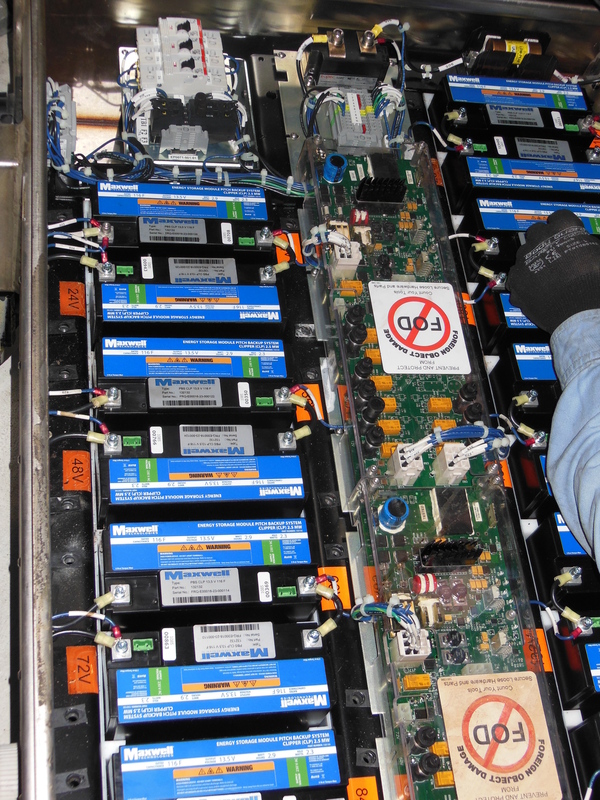 Site managers often spend additional budget dollars performing unscheduled maintenance to address the issues associated with batteries, including degraded performance in cold and hot weather conditions, battery voltage faults, and additional turbine climbs to replace failed battery components. Retrofitting existing pitch systems with ultracapacitors, however, will translate into higher reliability, longer life, less maintenance, and overall improved turbine operation. Ultracapacitors, also called supercapacitors, are high-power energy storage devices that store charge electrostatically (as opposed to the electrochemical process in lead-acid batteries). As a result, ultracapacitor technology provides higher reliability; systems do not require scheduled maintenance for 10 years or more, pitch battery maintenance is eliminated, and wind farm operating efficiency improves. For remote turbines exposed to extreme heat or cold environments, the electrostatic energy storage method of ultracapacitors make them an excellent choice. Cold temperatures slow the rate of batteries’ chemical reactions, resulting in high internal resistance, and inefficient charge acceptance. Generally speaking, a battery that provides 100 percent capacity at 80°F (27°C), will typically deliver only 50 percent capacity at 0°F (–18°C). Consider that each charge/discharge cycle also lowers battery capacity, due to poor charge acceptance. As a result, continual operation at frigid temperatures can render the battery ineffective in executing an emergency pitch. Even with environmental conditioning (heaters and fans), battery-based systems still experience extreme ambient temperature conditions, and degraded battery performance. Batteries perform best when applied for long-term energy storage requirements in more mild environments. In addition to vulnerability in extreme temperatures, batteries are often the source of pitch faults reported by the SCADA (supervisory control and data acquisition) system. Battery voltage faults are one type of fault specific to the turbine’s emergency pitch backup system. This fault may appear during a battery load test, during battery charger failure, or when cold weather affects battery system performance and the battery fails to charge. If a fault cannot be resolved remotely, wind technicians must climb the turbine to perform diagnostic inspections. Climbs up-tower present safety risks to the technician, and are costly in terms of maintenance hours, complexity of the process, and lost energy revenue due to downtime. Ultracapacitors withstand the pitch system’s load with minor voltage drop, compared to battery systems. Once the ultracapacitors are installed and fully charged, subsequent recharges are completed in a few minutes. Often, site personnel must wait for batteries to recharge for approximately 20 to 30 minutes before the pitch process can complete. The fast-responding power and charging capability of the ultracapacitors recovers valuable time. In addition, ultracapacitors provide quick, high power, even after long stretches of non-use. This is a performance advantage compared to batteries, which often have failures after stretches of idle time. Ultracapacitors are available as form-fit-functional replacements for battery pitch systems, and do not require modifications to the turbine hardware. Current ultracapacitor-based retrofit systems include an integrated charger and communication interface, so that initiation of ultracapacitor system check, voltage, and temperature are reported to the turbine SCADA system. Ultracapacitor retrofits do not require extensive technician training for installation. The ultracapacitor-based system significantly reduces system failure rates, repair time, and both unscheduled and scheduled O&M costs. Ultracapacitor-based energy storage reduces the high number of hours spent maintaining and troubleshooting battery-based systems; this reduces the cost of additional turbine climbs performed to address battery system issues. 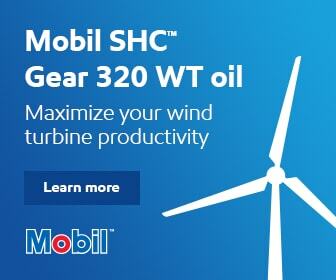 Technician hours are saved, and turbine availability and operational efficiency are increased. Further, consumable lead-acid battery and charger replacement parts are no longer needed, nor are the complicated battery storage and disposal processes. In order to remain competitive with other power generation sources, wind farms must harness the most efficient technologies. While batteries are the traditional energy storage technology for pitch control systems, they present challenges with cycle life, reliability, and flexibility in extreme temperature conditions. Replacing end-of-life or failed battery parts is a time-consuming and costly process that can be avoided with ultracapacitor energy storage systems. 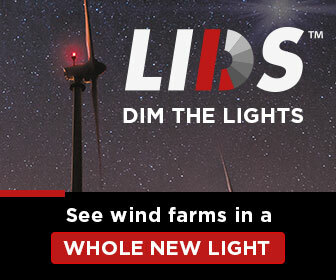 Wind farms that have retrofitted existing turbines with ultracapacitor energy storage experience streamlined operations, more turbine uptime, and greater overall efficiency. 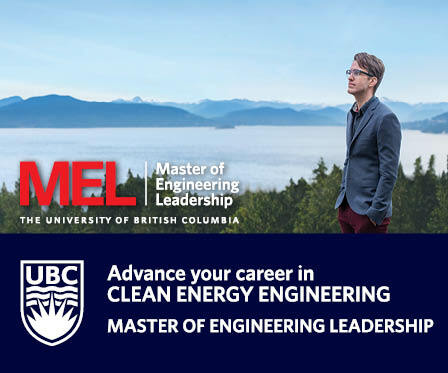 Joshua Hitt is senior product line manager at Maxwell Technologies, a manufacturer of ultracapacitor energy storage solutions for pitch control, with over 67,000 wind turbine installations worldwide.